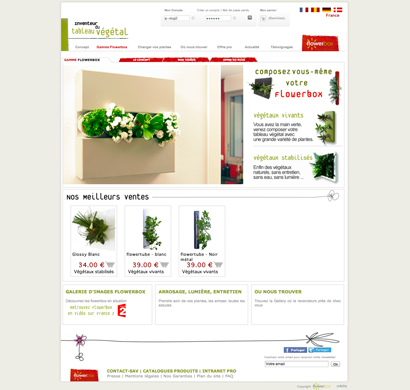 Vertical plants for design interior decoration. Compose your own table with vegetable plants for novice gardener, amateur or experienced. Plant tube for a wall decoration.